You’ve probably heard that calorie counting doesn’t work. That it’s outmoded and impractical. You’ve probably heard that the “calories in vs. calories out” model is flawed. That it has been debunked by modern science and has little bearing on body weight. 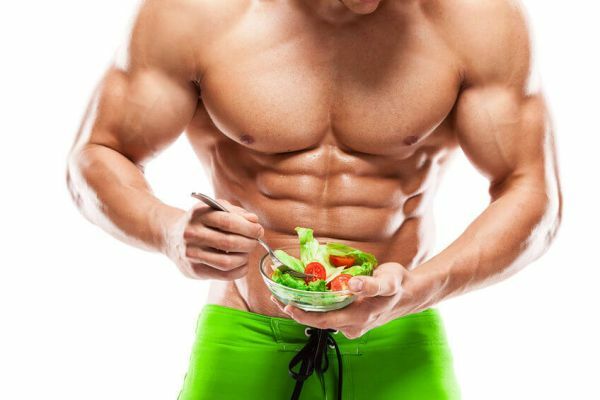 You’ve probably also heard that you can’t eat certain foods if you want to be lean and must eat others. That there are “weight loss” and “weight gain” foods (and that everything you actually like to eat falls in the latter bucket). You may have even heard that when you eat is the key to effective weight loss. That skipping breakfast or some other form of intermittent fasting is the linchpin. When it comes to losing weight, you’ve probably heard a lot of things. And if you’re here, you’re probably still looking for the ultimate answer. What does it really take to lose weight easily and healthily? It isn’t nearly as complicated as you’ve been led to believe. It’s not as simple as just “count your calories” or “eat this and not that,” but it’s not a Gordian Knot or crap shoot, either. Once you understand the a handful of metabolic and dietary principles, you can do whatever you want with your body composition. Now, if you’re skeptical, good. You should be. But suspend your disbelief, follow the advice in this article, and you’ll never look back. By the end of this article, you’ll know exactly what you need to do. And by the end of the next month, you’ll know that it really works. 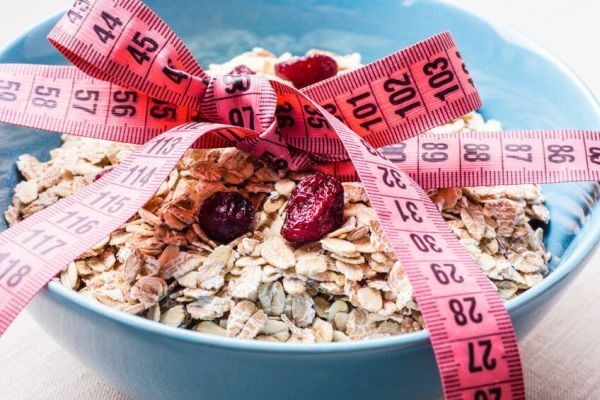 I’m going to start this article with the weight loss calculator in case you’re already familiar with the most important aspects of dieting (energy balance and macronutrient breakdown) and so you can get back to it easily and quickly in the future. If you need a bit of help understanding the calculator, though, and how to use it to create meal plans that actually work, then keep reading! As you can see, this calculator revolves around caloric intake and how those calories break down into protein, carbs, and fat. If you want to gain mastery over your body weight, these are the main dietary factors you need to understand and control. And in this section of the article, we’re going to talk about caloric intake. He plans on stopping for gas whenever he feels like stopping and pumping as much as he feels like pumping. You’re probably a nicer person than I am, though, so let’s say you just politely asked how he came up with such a plan. “I hate feeling like a slave to the oppressive fuel meter. I should be able to drive as far as I want before refueling and shouldn’t have to pay attention to how much I pump into my tank. “Plus, I read this book that said you don’t have to watch your fuel if you use organic, gluten-free, low-carb, non-GMO, #blessed gasoline. When someone says he wants to lose weight without having to pay attention to caloric intake or energy expenditure, he’s being equally stupid. It is possible to lose weight without watching your calories, but this approach works for the same reasons calorie counting works, and actually isn’t likely to work well over the long term. There are just too many ways to mess it up. If you want to lose weight efficiently and reliably, though, you want to know how caloric intake relates to weight loss and gain, and you want to make sure it’s working for and not against you. And that requires that you understand a few things, starting with your basal metabolic rate. Unless you’re very physically active, your basal metabolic rate accounts for the majority of the energy your body burns every day. That is, your basal metabolic rate burns more calories than your exercise and other activities. This is why preserving metabolic health is a big part of successful long-term weight loss. Now, BMR is often expressed in calories, which are a measurement of energy. One calorie is the amount of energy it takes to heat one kilogram of water one degree Celsius (also called a kilocalorie). 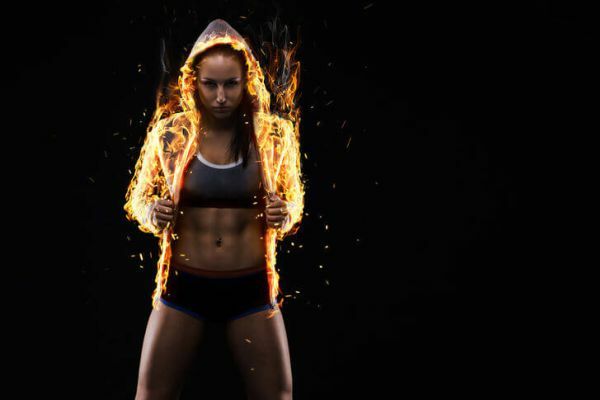 We can measure the amount of energy contained in food and the amount of energy our bodies burn in calories. I say “about” because BMR calculation formulas like what you’ll find in this article and the calculator above aren’t 100% accurate for everyone. So that’s BMR. Simple enough. And in case you’re wondering how the calculator determines your BMR, it uses a formula that is based on your weight and approximate body fat percentage. 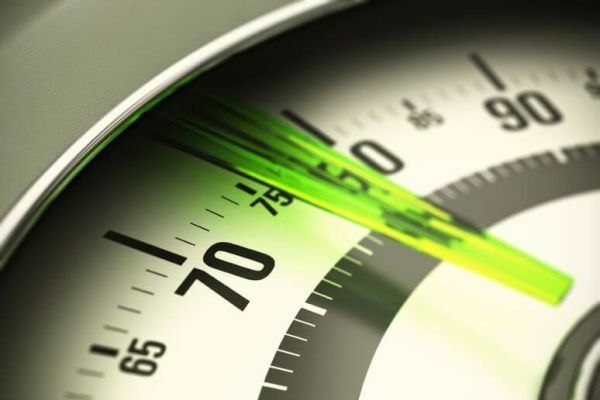 Now, the next thing you need to understand to control your body weight is your total daily energy expenditure (TDEE). If you guessed that total daily energy expenditure refers to the total amount of energy your body burns every day, you’re right. When you add up the energy burned by your basal metabolic rate (BMR) plus the additional energy burned through physical activity and the food you eat, you arrive at your TDEE. You already know how BMR fits into this equation and everyone knows that physical activity burns energy, but many people don’t know that digesting and absorbing food costs energy too. This is known as the thermic effect of food, or TEF, and research shows that it accounts for about 10% of total daily energy expenditure, with amounts varying based on the foods you’re eating. Like BMR, the calculator in this article also shows you your approximate TDEE. You calculate this by first determining your BMR and then multiplying it by a number based on how physically active you are. If you’re familiar with these types of formulas, you’ll notice that my activity multipliers are lower than what you normally see. This is intentional because the standard multipliers that come with TDEE formulas like the Katch McArdle are just too high. They will likely overestimate your actual TDEE, which means you’ll either lose weight slower than you should or not lose any weight at all. If you want to learn more about this, check out this article on TDEE calculation. Minerals such as calcium, zinc, iron, magnesium, and phosphorous. For weight loss purposes, the macronutrients you’re going to pay special attention to are protein, carbohydrate, and fat. If you want a strong, lean body that you can maintain with ease, then you want to make sure you’re eating enough protein. A high-protein diet is more effective for building muscle. 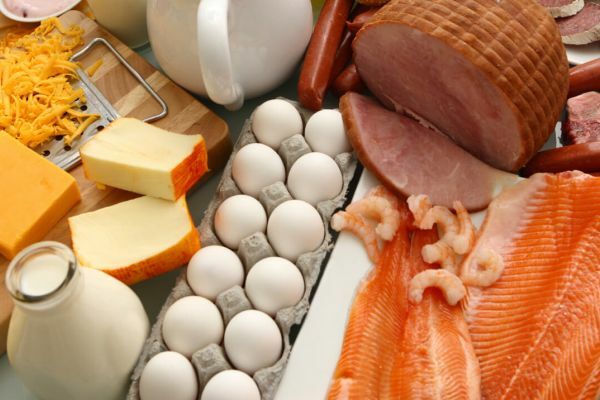 Protein helps preserve muscle while restricting calories for fat loss. A high-protein diet is more effective for reducing body fat, including abdominal fat in particular. Your protein intake is even more important if you’re exercising regularly because this further increases your body’s need for amino acids. If you want to know how much protein you should be eating to build muscle and lose fat, check out this article. Many well-respected health and fitness authorities argue why low-carb dieting is the way of the future. Many others rail against it as just another fad. And yes, that applies to both building muscle and losing fat. The reality is a relatively high carbohydrate intake can help you do both. Remember when low-fat dieting was all the rage? When fat-free products flooded the supermarkets and “gurus” used to say that dietary fats made you fat? Well, that pendulum has swung hard in the other direction. Now we’re told that carbohydrates are the real enemy and that we should be eating copious amounts of dietary fat if we want to be healthy, lean, and strong. Well, the truth is dietary fats play a vital role in the body. They’re used in processes related to cell maintenance, hormone production, insulin sensitivity, and more. If fat intake is too low, these functions can become compromised, which is why the Institute of Medicine recommends that adults should get 20 to 35% of their daily calories from dietary fat. And even more so if that person has a higher than average amount of muscle mass. Now, I weigh about 190 pounds…but I also have a lot more muscle than the average person and I exercise about 6 hours per week. Thus, my body burns about 3,000 calories per day and if I were to blindly apply the IoM’s research to that number, my recommended fat intake would skyrocket to 65 to 115 grams per day. Based on the research I’ve seen, if dietary fat comprises 20 to 35% of your basal metabolic rate(around 0.3 grams per pound of fat-free mass), you’ll be fine. Let’s now connect them and see how they relate to actually losing weight. The first thing we have to review to do this is energy balance. Energy balance refers to the relationship between the energy you feed your body and the energy it expends. Yes, we’re entering “calories in vs. calories out” territory, but don’t worry–this isn’t our final destination. It is, however, a necessary waypoint. A positive energy balance causes body fat levels to rise because a portion of the excess energy is stored as body fat. And a negative energy balance causes body fat levels to fall because a portion of the energy deficit is filled by burning fat stores. The real kicker for many people is the foods that provide the energy have little to do with this. That is, when we’re talking weight gain or loss, what you eat isn’t nearly as important as how many calories you eat. You can eat nothing but the “cleanest” foods but if you’re in a positive energy balance, you will gain weight. On the other hand, you can eat nothing but gas station fare but if you’re in a negative energy balance, you will lose weight. This is why Professor Mark Haub was able to lose 27 pounds on a diet of protein shakes, Twinkies, Doritos, Oreos, and Little Debbie snacks. He simply ate fewer crappy calories than his body burned and, as the first law of thermodynamics dictates, this resulted in weight loss. Now, if you’re shaking your head, thinking I’m drinking decades-old Kool-Aid, let me ask you a few questions. The reality is a century of metabolic research has proven, beyond the shadow of a doubt, that energy balance is the basic mechanism that regulates fat gain and loss. This is why claims that some foods are “better” than other for losing weight is misleading. It misses the forest for the trees because foods don’t have any special properties that make them better or worse for weight loss. What they do have, however, are varying amounts of calories and varying types of macronutrient profiles. And a more accurate statement is the caloric content and “macros” of foods make them more or less suitable for weight loss. The “best” foods for weight loss are nutritious and filling and relatively low in calories. Examples of such foods are lean meats, whole grains, many fruits and vegetables, and low-fat dairy. Foods more suitable to gaining weight are those that are high in calories but relatively low in satiety. You can only “afford” so many calories every day, whether dieting to lose fat, you have to watch how you “spend” them. Now, don’t mistake this section as me railing against eating healthy foods. Just because you can lose weight eating Pop Tarts, Doritos, and pizza rolls every day doesn’t mean you should. Long-term health matters more than proving you can get abs on a TV commercial diet. That said, if you have your diet set up properly, you don’t have to completely abstain from “unhealthy” foods, either. Get the majority (~80%) of your calories from relatively unprocessed, nutrient-dense foods, you can fill the remaining 20% with your favorite dietary sins and be healthy, muscular, and lean. Now, if you have to eat less energy than you burn to lose weight, how much less should you eat? And the name of the game here is you want to keep your body in a large enough calorie deficit to significantly impact your weight…but not so large that you cause physiological problems. For example, if you ate 50% of your TDEE, this would certainly reduce body fat levels, but it would also cause various problems. Namely, muscle loss, metabolic adaptation, mood disturbance, and even bone frailty and immunosuppresion. On the other hand, if you ate about 95% of your TDEE, you wouldn’t experience those negative side effects, but weight loss would be so slow that you’d eventually just give up. Thus, the key is being aggressive enough with your calorie deficit to reach your goal without sacrificing your health or sanity. When combined with a high-protein diet and reasonable workout schedule, a calorie deficit of 20 to 25% allows for rapid fat loss without any negative side effects. That is, if you eat 75 to 80% of your TDEE, balance your macronutrients properly, and use exercise to keep your energy expenditure high, you’ll do great. And in case you’re wondering, I didn’t choose this calorie deficit at random. It’s based on the findings of a study conducted by scientists at the University of Jyväskylä. The researchers spit them into two dietary groups: a 300-calorie deficit (about 12% below their total daily energy expenditure) and 750-calorie deficit (about 25% below TDEE). Both groups ate a high-protein diet. After 4 weeks, the athletes utilizing a 300-calorie deficit lost very little fat and muscle while the group utilizing a 750-calorie deficit lost, on average, about 4 pounds of fat and very little muscle. A calorie deficit of about 20 to 25% allows you to lose about one pound of fat per week with little to no muscle loss and without feeling starved or deprived. You need to eat 75 to 80% of your TDEE. You need to eat a lot of protein. You will probably do better with more carbs than less. 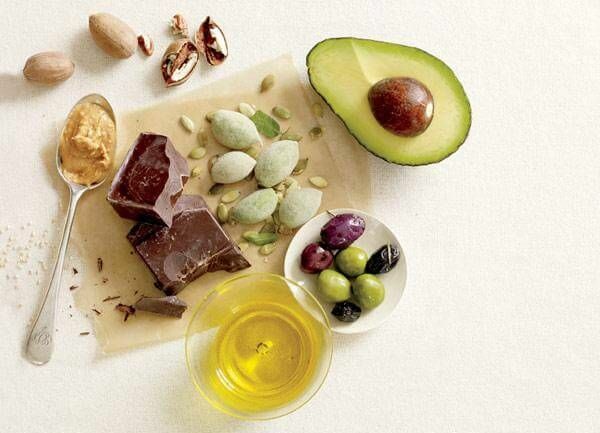 You don’t need to eat a high-fat diet to be healthy. The next step is learning how to turn all of this into daily macro targets that you can build a meal plan around. How should you “spend” your calories in terms of macros? If you’re very overweight (a man with 25%+ body fat or a woman with 30%+), I recommend you set your protein intake at 40% of your total calories. If you exercise regularly and don’t have any medical conditions, set your fat intake to 0.2 to 0.25 grams per pound of body weight. This gives your body what it needs for basic health purposes and leaves plenty of calories for carbs. Eating a lot of carbs does not make you fat (overeating does) nor does it hinder fat loss (overeating does). 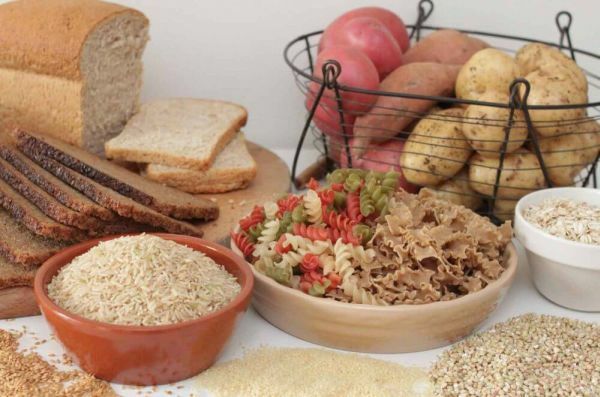 Keeping your carb intake high is going to help you in many ways: better workouts, better meal plans, better mood and energy levels, and more. Experience it for yourself and you’ll never look back. I’ve seen a lot of variation here. If this article has been a lot to take in, I understand. 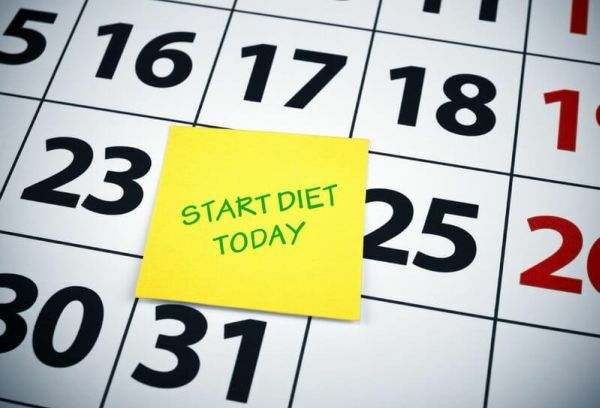 For many people it’s a whole new way of approaching dieting. The most important aspect of dieting is energy in versus energy out (energy balance). An energy deficit results in weight loss and a surplus in weight gain. Next in importance is how those calories break down into protein, carbs, and fats. You want to eat enough protein and tailor your carbohydrate and fat intake to your circumstances and goals. Last in importance is the actual foods providing the calories and macronutrients. The reason to eat “clean” foods is not to accelerate weight loss per se but to provide the body with vital micronutrients. This supports and preserves health. Calculate your caloric intake, break it down into “macros,” and build a meal plan that provides the majority (80%+) of those calories and macros from nutritious foods. This approach is known as “flexible dieting,” and there’s a reason why it’s exploding in popularity these days. 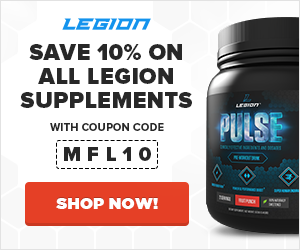 What’s your take on weight loss calculators and dietary strategies? Have anything else to share? Let me know in the comments below!